Nectar has your back for all your weed need! It's a great day to save! Hurry in! Shop Now @ www.nectar.store! At Oregon-owned Nectar our No. 1 priority is making sure every customer leaves with a smile. 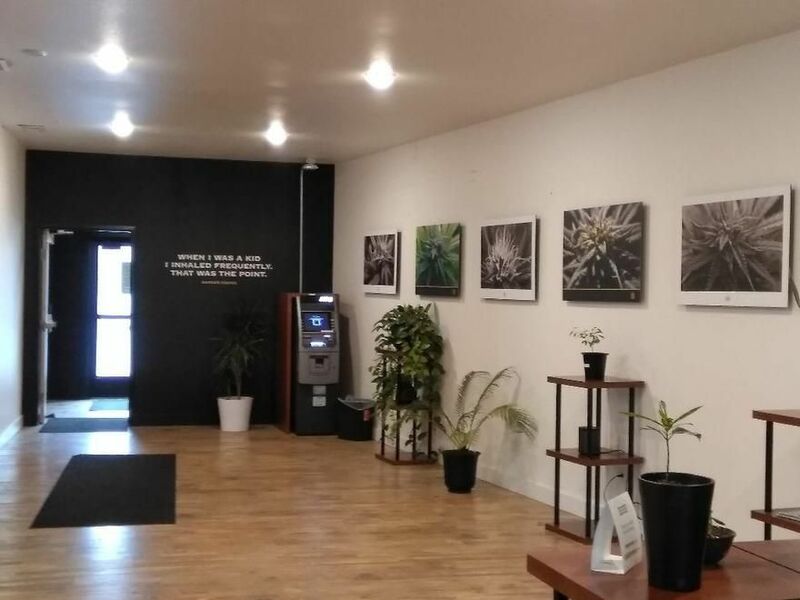 Our service is what sets us apart and is one of the reasons we have quickly grown into the largest recreational cannabis dispensary chain in Oregon. Since opening our first location in 2013, we have grown like wildfire as our customer-first approach has set us apart from the pack and earned us a loyal following. Besides our rocking Daily Deals, customers love our generous return policy and commitment to being open -- rain or shine -- 365 days a year. Besides our customer service, one of the other reasons people choose Nectar is because of our outstanding selection. Our “weed wall” contains no less than 70 strains that range in quality and price from connoisseur top shelf to $4 budget grams and prerolls starting at just $3! There’s something for everyone at Nectar, including a massive array of joints, edibles, concentrates and topicals from the best producers in Oregon. With locations sprinkled throughout Portland, and stores dotting the map in Eugene, Gresham, Tillamook and Salem, our expansion continues with one goal in mind: Assuring the nearest Nectar is never too far away. To find a location, or to stay up to date on all things Nectar, visit us online at www.nectar.store. Sandy: 3350 NE Sandy Blvd. Portland, OR, 97232 Barbur: 10931 SW 53rd Ave. Portland, OR, 97219 Mississippi: 4125 N. Mississippi. Portland, OR, 97217 Eugene: 340 River Road. Eugene, OR, 97404 Gresham: 505 NW Burnside. 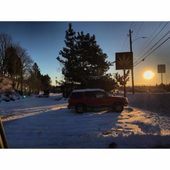 Gresham, OR, 97030 Tillamook: 575 North Main St. Tillamook, OR, 97141 Lents: Southeast 5918 SE 89th Ave. Portland, OR, 97266 Burlingame: 8601 SW Terwilliger Blvd. Portland, OR 97219 Montavilla: 9127 SE Stark St. Portland, OR 97216 Salem: 4142 Liberty South. Salem, Or 97302 Hillsdale: 4709 SW Beaverton Hillsdale Highway. Portland, OR 97221 Whiteaker: 698 W. 6th. Eugene, OR 97402 Springfield: 3650 Main St. Springfield, OR 97478 Milwaukie: 13800 SE McLoughlin Blvd. Milwaukie, OR 97222 Hazelwood: 1019 NE 122nd Ave. Portland, OR 97230 Allen: 14195 SW Allen Blvd. Beaverton, OR 97005 Aloha: 20595 SW Tualatin Valley Hwy. Beaverton, OR 97006 Military and Senior Citizen discounts available Cannot combine discount with Daily Deal | Must be enrolled in the Rewards Program to receive discounts.